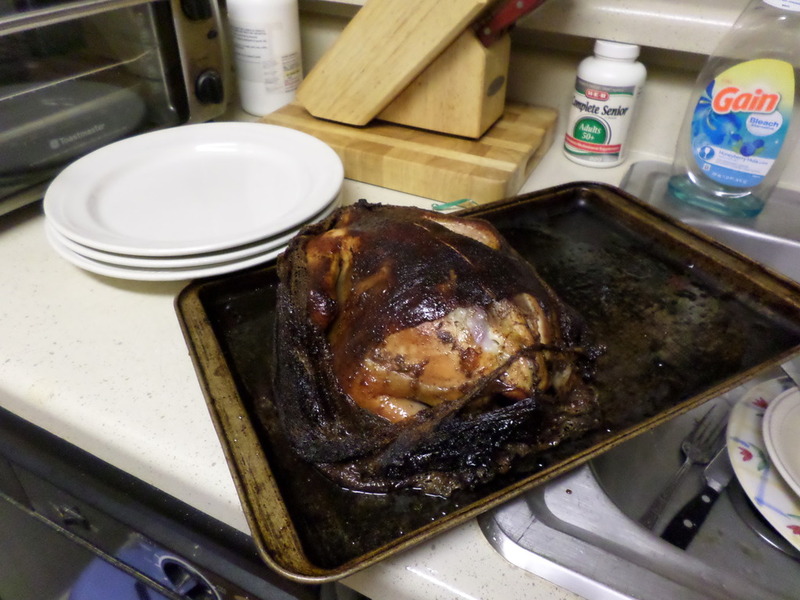 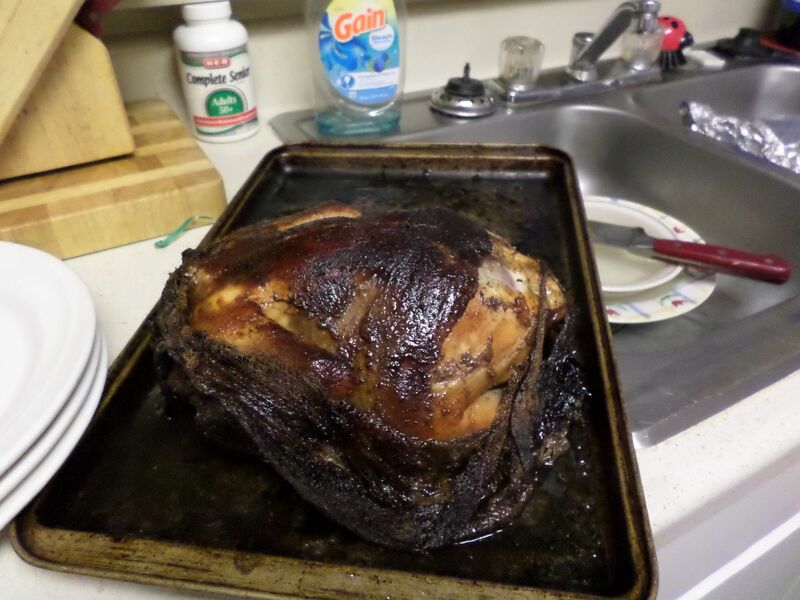 cooked in a chesse cloth wrap. 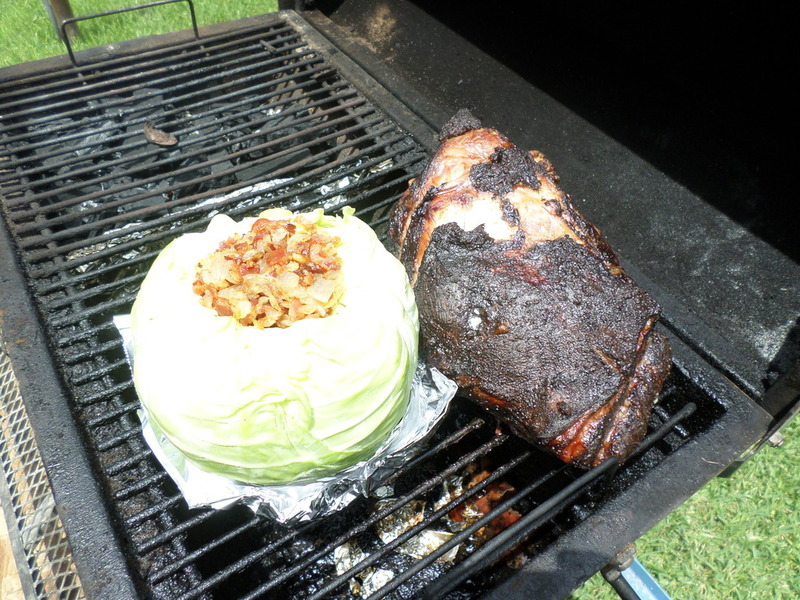 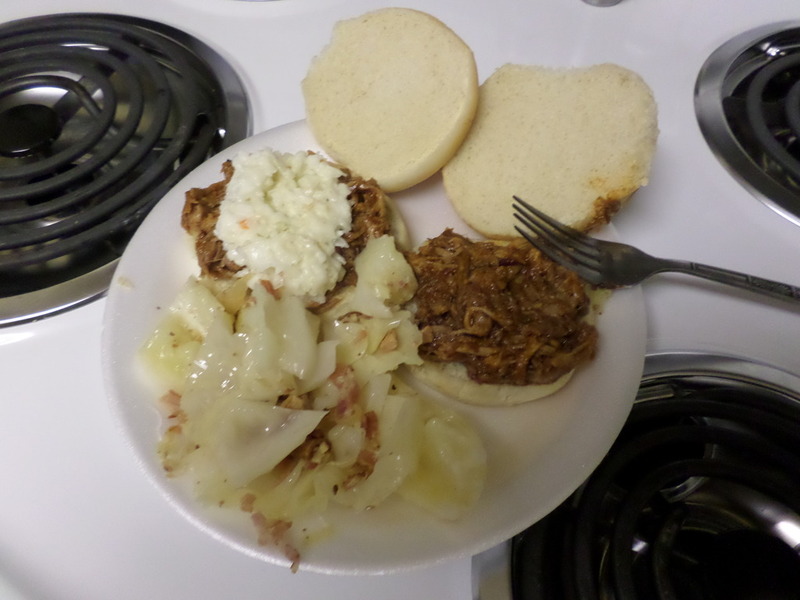 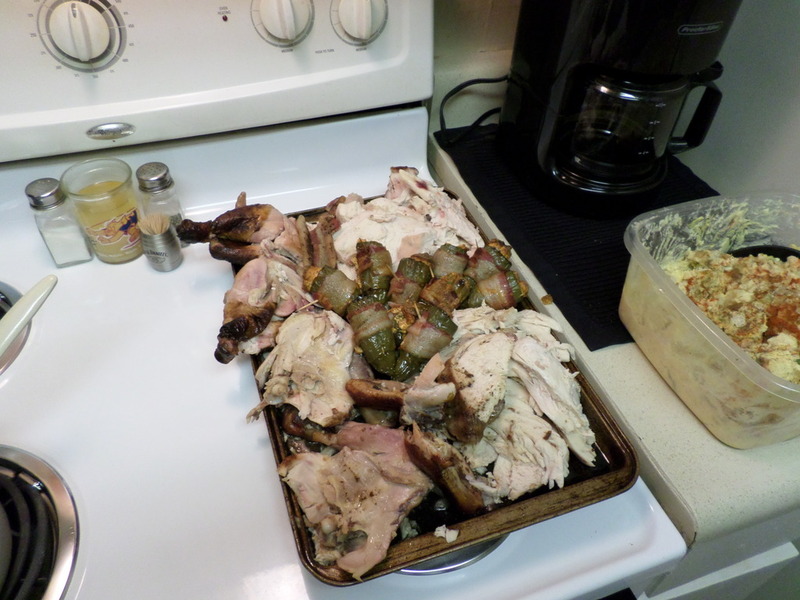 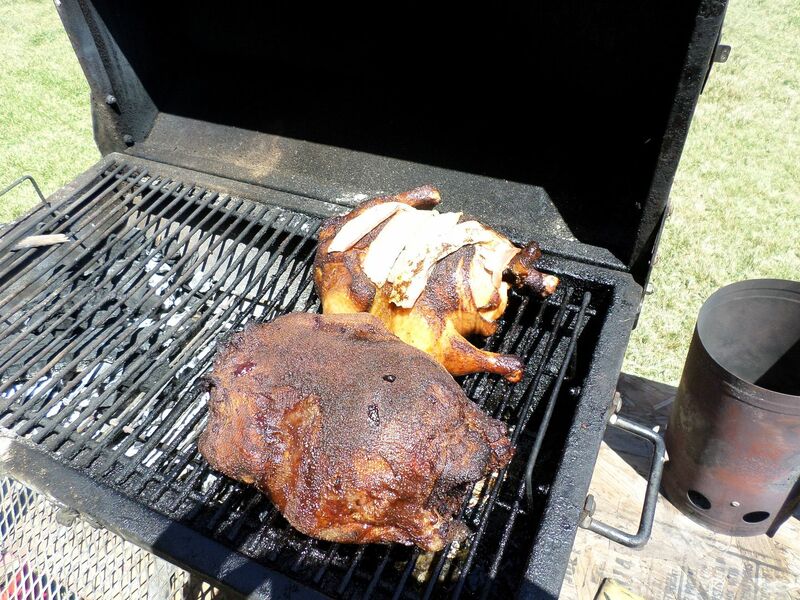 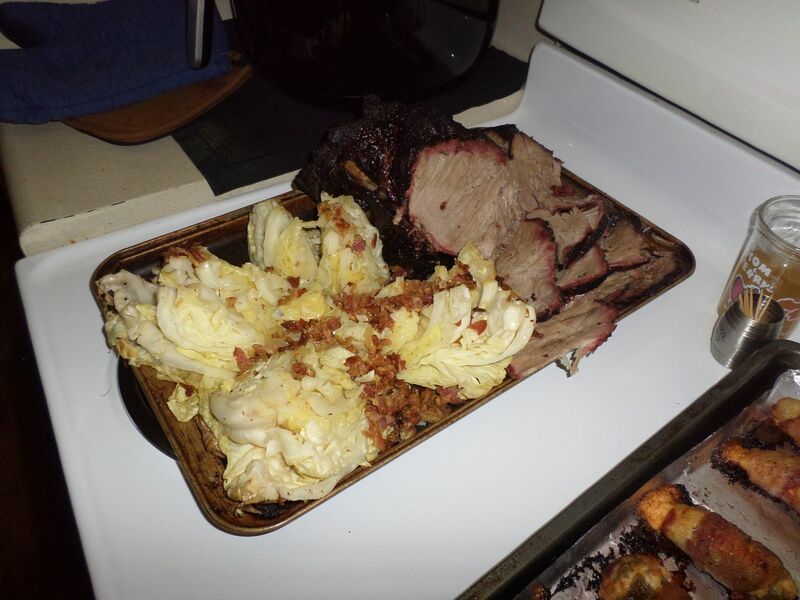 Pork shoulder roast and a bacon/garlic stuffed smoked cabbage. 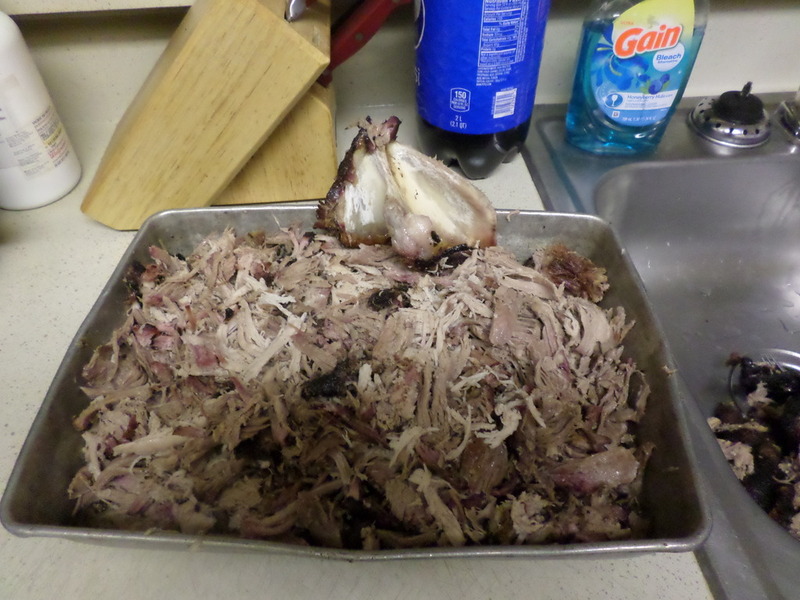 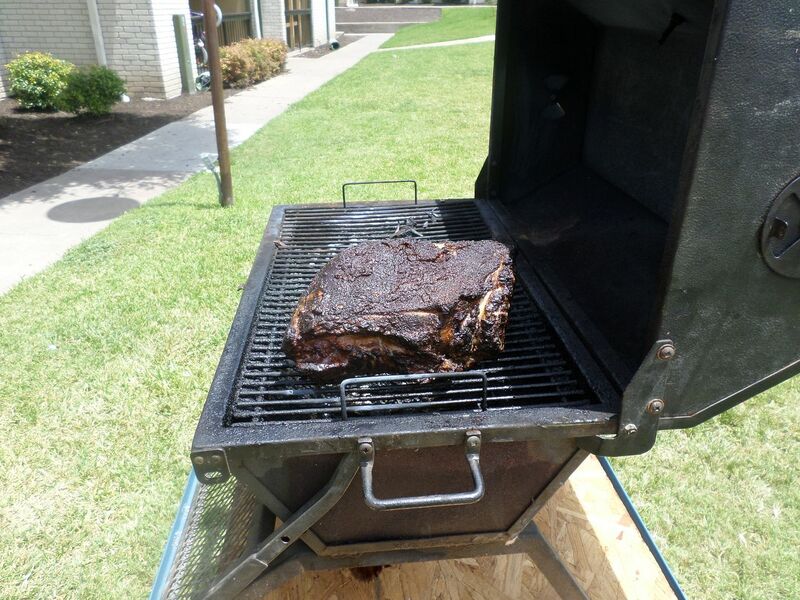 Pork shoulder roast for a mess of pulled pork sammi's.